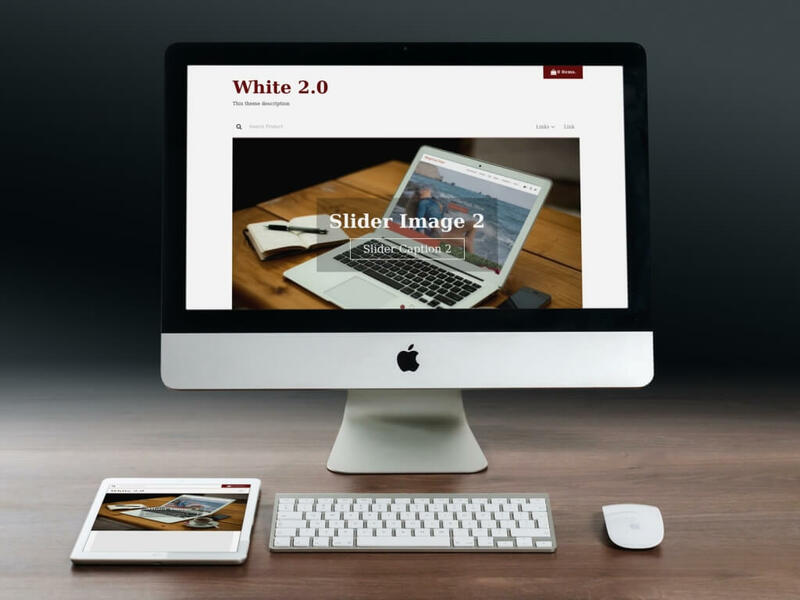 Update 9th July 2016 - BlogrCart WHITE is now at version 2.0- quicker, faster, more customization features & NO PROGRAMMING REQUIRED to run your ecommerce online store on a Blogger blog! That's right, a Blogspot blog template that do not need to edit codes to install one & customize. Setting up an e-commerce online web store is made super easy, only an email away, you can set your shopping cart & Paypal checkout right from your Blogger blog. Receive orders & even online payments via credit/debit cards (Visa, Mastercard, Diners Club, American Express) straight to your bank account, safe & secured - backed by the best people in the industry. Here is the live template preview http://blogrcart-white.blogspot.com/ . To find out more on this amazing Blogger theme features, you can view here http://blogrcart-white.blogspot.com/p/features-white-20.html . It's been more than 2 years this Blogger template was initially released and now beefier than ever! You can also download this Blogspot store template at the links below. Thanks all for the amazing support for the past 3 years guys! It's here and ready. Now you can grab BlogrCart White PRO version, the ultimate e-commerce template made for Blogger, here at our blog, website and demo page. With loads of add-on functionalities, transform your blog to an e-commerce ready website with template files and pages ready for uploads. We have partnered with Sellfy.com to handle secured and save document deliverables/downloads in making sure all users personal data are not disclosed. Integrated with Paypal, the world's most loved way to pay on-line, now your transactions is secured and your procurement delivered to your e-mail immediately (with reference link included!). You can find the full secured Blogger template description page here at https://sellfy.com/p/igDm/ and all BlogrCart White PRO informations have been compiled for future references, even the general install guide! Ready to jump start, then grab your full featured e-commerce Blogger template NOW by clicking our secured Sellfy.com buy now button below. No hidden fees, no personal data kept or displayed, no Paypal account required, always feel safe making on-line transactions with the secured https:// protocols everytime with your credit/debit cards. But as usual, for Paypal account users like us, you can always use your Paypal balance to do quick purchases.